Expand your woodworking creativity by cutting curves and angles in your projects with our model 4295-01 jig saw. 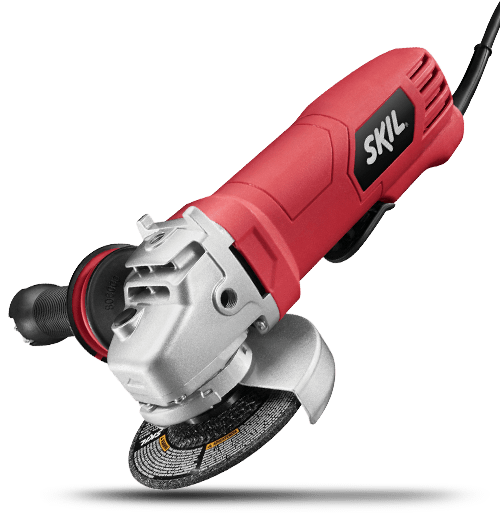 It has loads of easy to use features and can easily handle aggressive, angled or smooth cuts. The variable trigger speed control lets you control the speed of the cut with a touch of the finger. Switching blades throughout your project is effortless with the tool-less blade changing feature. The sturdy steel foot has an open design and there's even a dust blower to ensure there's always a clear view of the cut line. 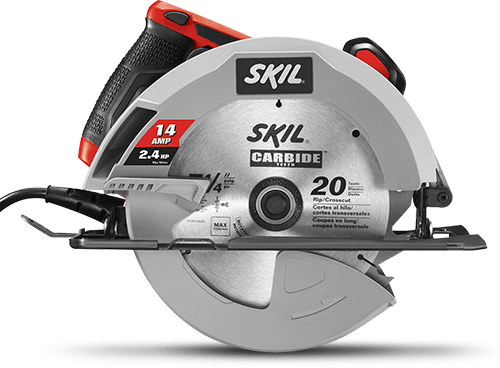 Unlock your creative side with our SKIL model 4295-01 jig saw!